"Do you want to save the world, or go down?" Magnolia Pictures has released a trailer for a documentary titled Peter and the Farm, about an aging Vermont farmer named Peter Dunning. Filmmaker Tony Stone decided to profile Peter because he has quite a legacy - he's been working on his 187 acre farm for 40 years, has had 3 wives, has 4 children, and yet now works alone on his farm with all of his animals. As much as it may seem a doc about a farmer is boring, this is anything but - it's a deeply introspective examination of a person who has lived quite an incredible life. The description says "Peter veers between elation and despair, often suggesting to the filmmakers his own suicide", which is quite sad but also a brutally honest look at the balance of life. This looks exceptional, actually, with fantastic cinematography to top it off. Worth watching. Peter Dunning is the proud proprietor of Mile Hill Farm, which sits on 187 acres in Vermont. The land's 38 harvests have seen the arrivals and departures of three wives and four children, leaving Peter with only animals and memories. The arrival of a film crew causes him to confront his history and his legacy, passing along hard-won agricultural wisdom even as he doubts the meaning of the work he is fated to perform until death. Haunted by alcoholism and regret, Peter veers between elation and despair, often suggesting to the filmmakers his own suicide as a narrative device. He is a tragedian on a stage it has taken him most of his life to build, and which now threatens to collapse from under him. 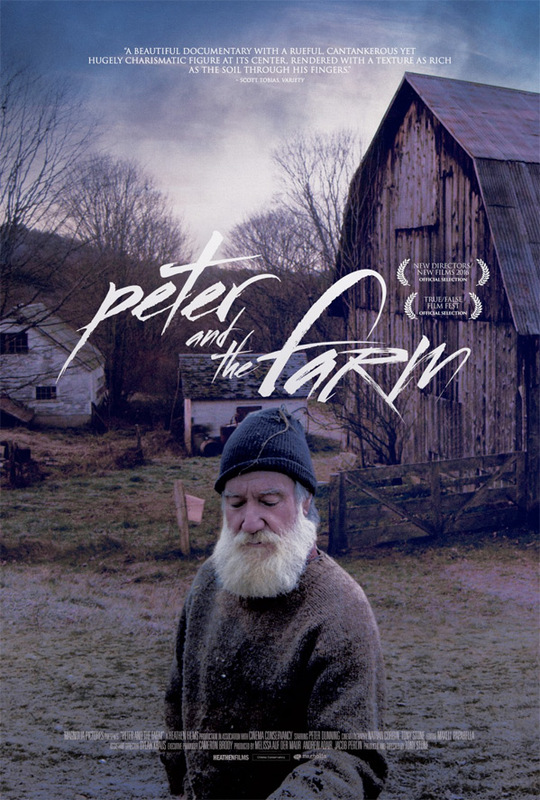 Peter and the Farm is directed by cinematographer/filmmaker Tony Stone. The doc premiered at the True/False Film Festival. Magnolia Pictures will release Peter and the Farm in theaters + on VOD starting November 4th. Oh yeah this looks quite sad. // On another note, they should be making docos on all the masters that will be gone by the next generation in Japan and China. 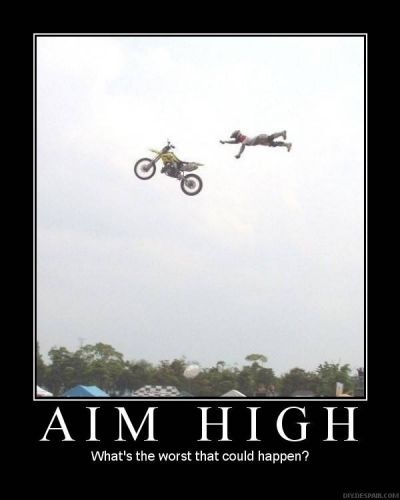 I would, but I am hopeless. The suicide rate with farmers is quite high, must be an incredibly stressful job. This looks pretty intense and artfully crafted. Gonna check it out for sure!